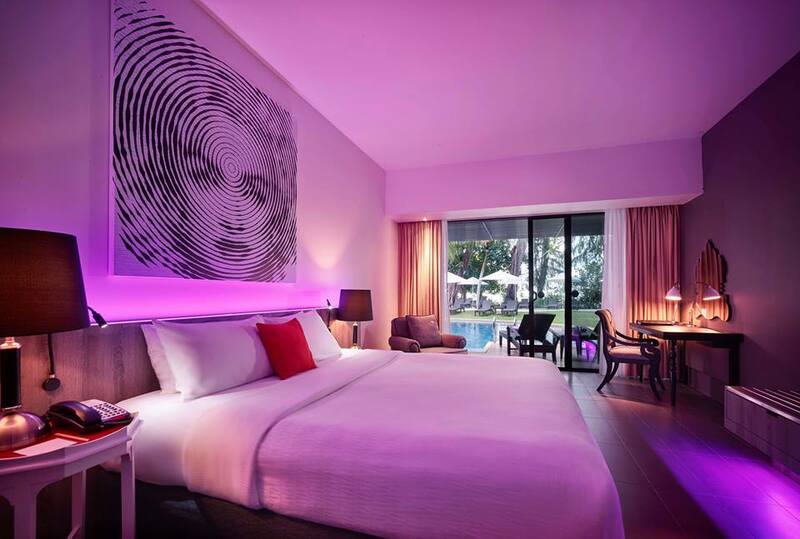 Hard Rock Hotel Penang is a trendy hotel that sets itself apart from the conventional beach resort; blending rich music culture, contemporary design, and family-friendly facilities. The state-of-the-art guestrooms and classic Hard Rock dining adds to the entire experience whether you’re there for an intimate private meeting or a spectacular banquet – you’ll always get the Rock Star service. 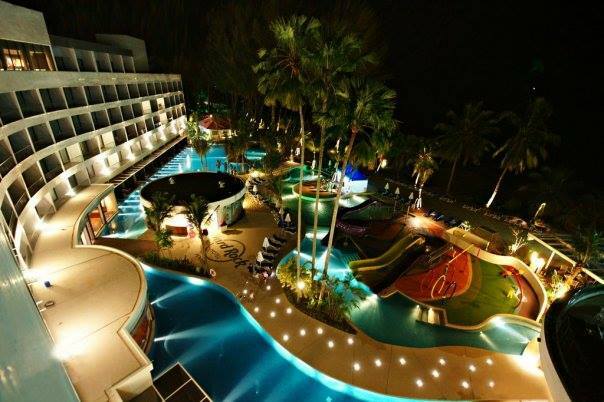 Located at the famous Batu Ferringhi Beach in Penang, the hotel boasts 250-rooms and suites, most of which feature beach frontage. The modern structure is completed with tastefully furnished bedrooms and modern in-room amenities. All rooms are equipped with DVD/CD players, 50-inch LED screen TVs, BOSE Sound Systems, free Internet Access, free HD Blockbuster Movies on Demand and interactive IPTV system. 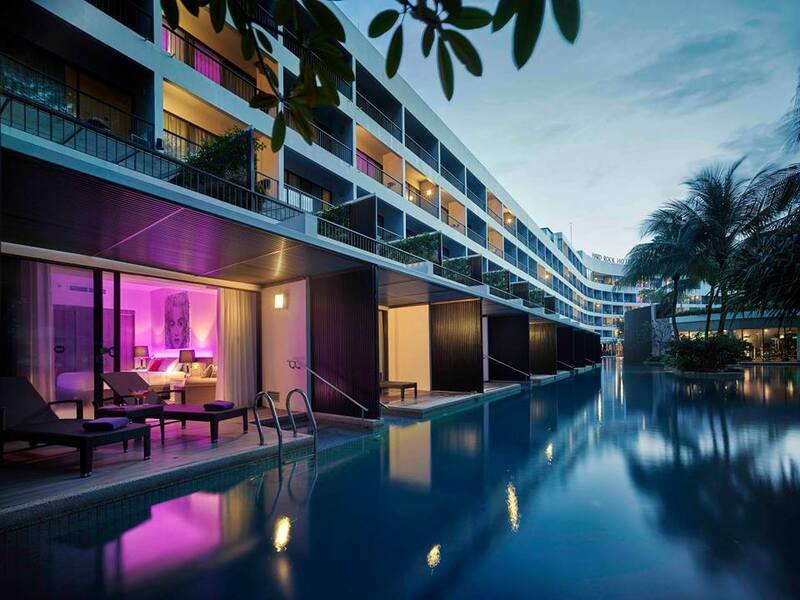 Hard Rock Hotel Penang features the largest free-form pool in northern Malaysia. With a large play area, the pool is a hit with children. We provide facilities for everyone and a plethora of fun activities and entertainment all day!